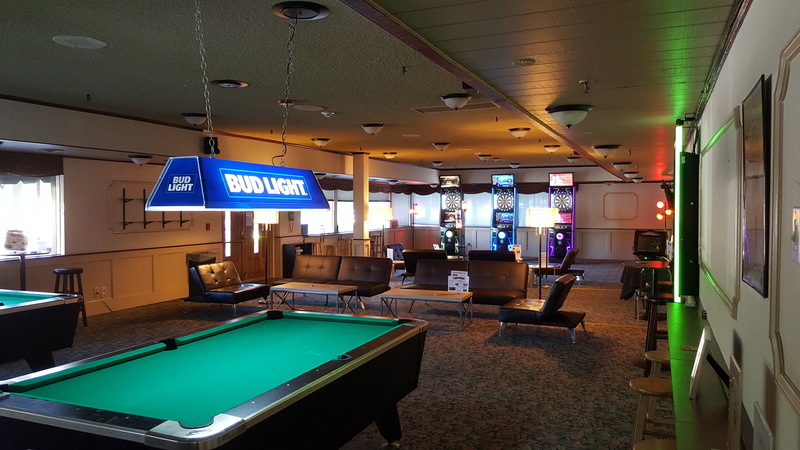 for your lanes in our 18+ Riverside Lounge! dance club with the fun of bowling! Pickwick Bowl offers a full service bar and snack shop! 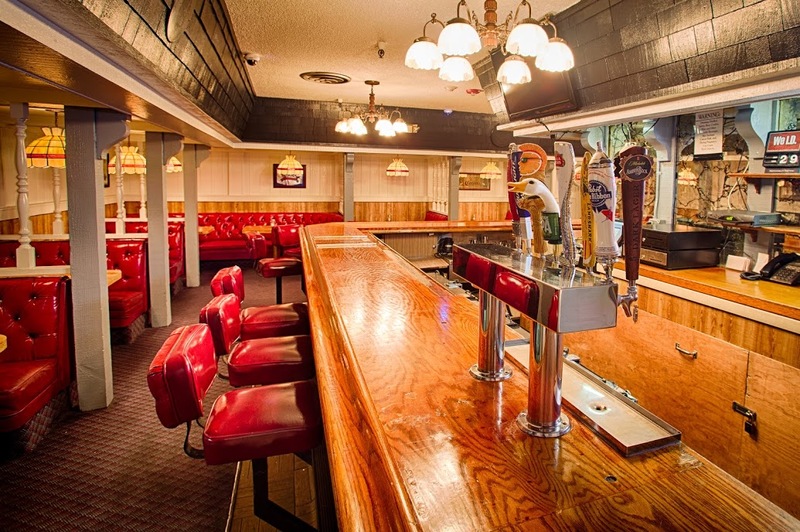 Enjoy Happy Hour inside the bar or have us bring it to your lane! PICKWICK BOWL IS OPEN EASTER SUNDAY! Pickwick Bowl has been recently updated with a new scoring system, featuring L.C.D. monitors with amazing graphics. There are 24 bowling lanes, making it a great venue for the novice and advanced bowlers alike. Children can enjoy a fully automated bumper system and dragon ramps for even the littlest bowler’s enjoyment. 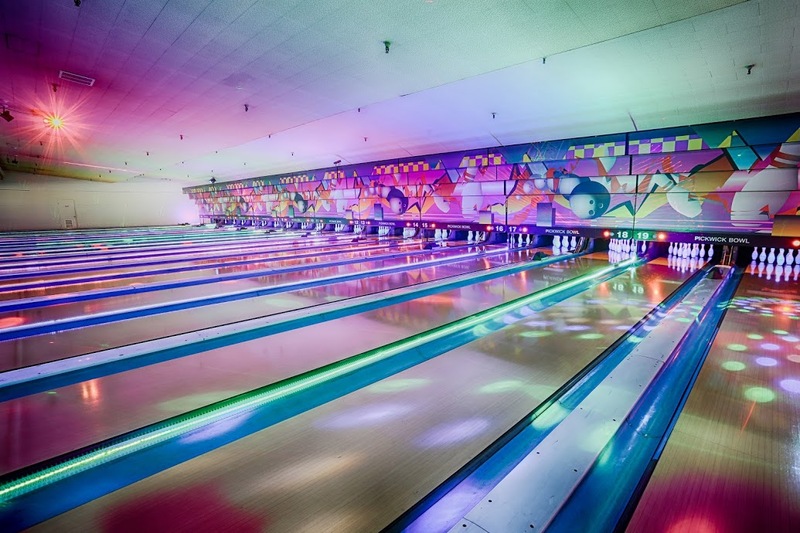 Come bowl under the lights and music of a dance club with our Cosmic Bowling on Friday and Saturday evenings or join our Bowling Leagues that meet up weekly. For those planning large parties or corporate outings, we have a banquet room adjacent to the bowling alley for your dining, dancing and/or meeting needs. Pickwick also offer a full service lounge, wireless internet access, and Snack Bar with daily specials prepared by our Executive Chef. Check out our Pro Shop for the latest balls, equipment and service needs! Pickwick Bowl offers a brand new, state of the art virtual tour. Move around the facility and learn more about the great things we have to offer. OPEN EASTER SUNDAY 4/21/19, 10:00am – 4:30pm. NO LANES AVAILABLE WEDNESDAYS 5:00pm – 12:00am DUE TO FULL HOUSE LEAGUES. 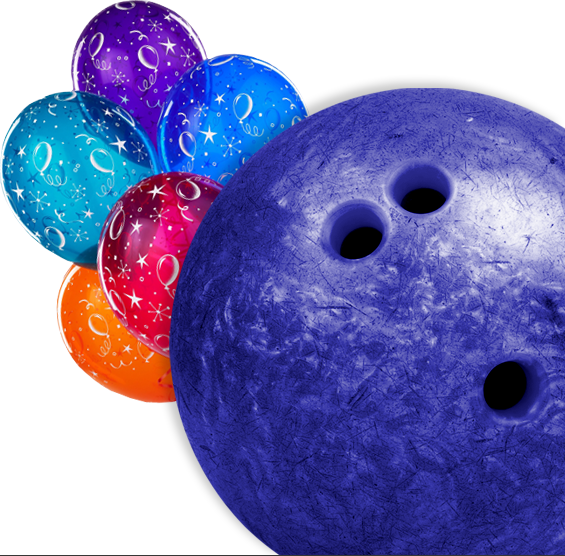 Celebrate your birthday at Pickwick Bowl! You don’t have to be a child to enjoy a bowling party. We offer a variety of party packages for a variety of occasions. 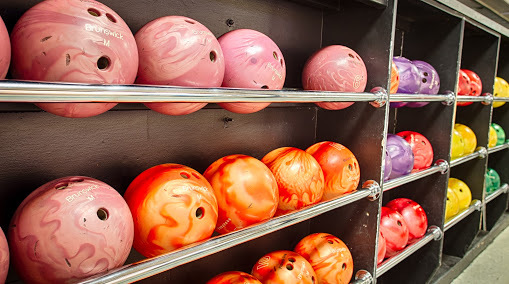 Bowling is fun, and it is also a great way to get exercise! Like any other physical activity, understand your own limitations. Do ask for help in selecting the right ball for you if you’re unsure. Bowling shoes are required to be worn on the lanes at all times. Wait until moving balls stop in the ball return tray before retrieving. Always ask/notify an employee for assistance that may cause you injury such as misplaced pins, spills, balls/pins stuck in the gutter or any mechanical or technical issues that may arise. Always check the lanes to your left and right before bowling. If somebody else is about to bowl, wait until they finish their shot. Obey all signs, posted warning and safety notices. They are for your safety and protection. Do conduct yourself in an appropriate manner at all times. Do not use bowling shoes that are wet, unclean or have damaged soles. Please return them to the desk for a new pair. Do not cross the foul line (the black line right before the lane itself). The lane has conditioner applied to protect it and you may slip and injure yourself. Do not keep food, beverages or substances (rosin, powder, etc) in the bowler’s seating area. Outside food and beverages (including alcohol) are prohibited inside the bowling center. Do not climb or sit on the ball return cover. It is not a slide and can cause serious injury. Do not operate the bumper system. Please contact an employee if you require bumpers. Do not leave personal belongings in the pathway around the bowlers area. Stow these items underneath seat and benches. Copyright © 2015 Pickwick Bowl. All Rights Reserved.